Alf Kitching Ltd is a family owned earthmoving company. With roots going back over 120 years, we have five generations of expertise in the earthmoving industry. Operating nationally, we offer a range of earthmoving and materials handling solutions using up to date technology, highly skilled operators and a dedicated support staff. 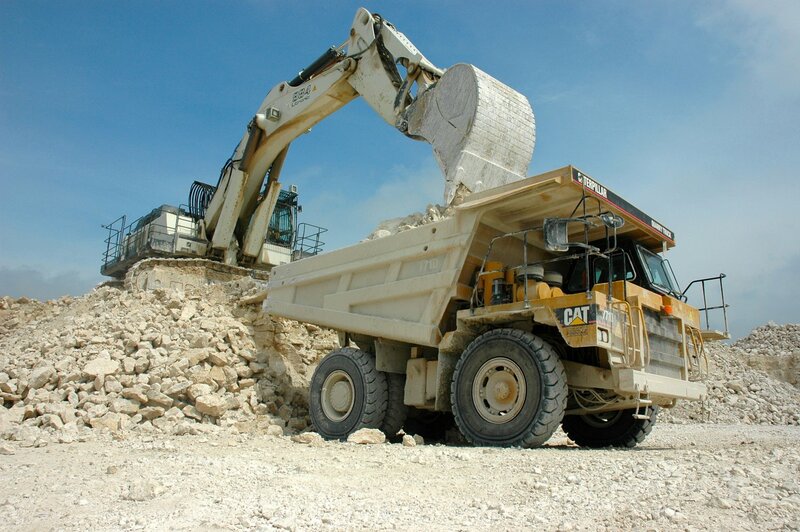 Our client base includes Hanson Aggregates, Hope Construction Materials, Breedon Aggregates, Tata and Aggregate Industries as well as many other international, national and local companies. Alf Kitching Ltd is proud to have a great team of people, who are dedicated to working together to ensure that our work is of the highest quality. Find out more about the people who are part of Alf Kitching Ltd and the roles that they play.